A distant rumor suggested that we will see a variety of Nexus-branded devices this year, but so far the only new Nexus in town is Google’s budget-friendly tablet, the Nexus 7. 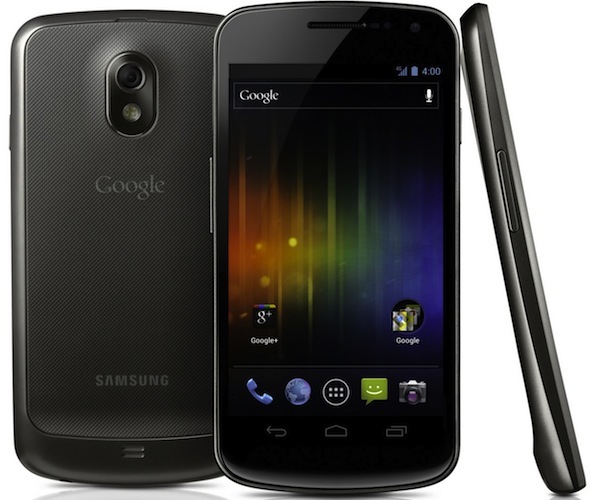 With more than three months left in the year, there’s plenty of time for Google and its partners to launch a bunch of Nexus smartphones, especially since Samsung, Sony and LG are all rumored to work on one such devices, the Galaxy Nexus 2, Xperia Nexus and LG Optimus Nexus, respectively. So far, Google has only worked with HTC and Samsung on Nexus smartphones, with the latter being awarded two such projects, the Nexus S and the Galaxy Nexus. However, neither Nexus handset managed to capture the heart and minds of the crowds despite the initial buzz surrounding each device. Since Google is more than interested to have as many devices running its latest mobile operating system, it makes plenty of sense to see the Search giant partner up with more OEMs to launch Nexus-branded phones, even though such a move is yet to be confirmed by the parties involved in such deals. While we wait for such confirmation to come out, we’ll tell you that traces of at least one of the handsets mentioned above have been found online. Pocket Now reports that the User Agent Profile of the GT-I9260, a device that has been previously mentioned in Galaxy Nexus 2 rumors, has been found. According to it, the smartphone will feature a display 1280 x 720 resolution and an “ARM 11” processor. There’s already some confusion regarding that processor, considering that the ARM11 is an older processor, the kind of CPU that was found in the HTC Dream, the first Android device ever. That means it’s very likely that’s a mistake and a 2012 Nexus device would not feature such a CPU. The publication suggests that the GT-I9260 could instead sport an ARM Cortex-A11 processor (although such a CPU does not actually exist), which should be an upgrade from the Texas Instruments 1.2GHz dual-core Cortex-A9 CPU found on board the Galaxy Nexus. On the same note, it’s worth mentioning that previous Galaxy Nexus 2 rumors did suggest that such a phone would feature a 1.5GHz dual-core A9 CPU. 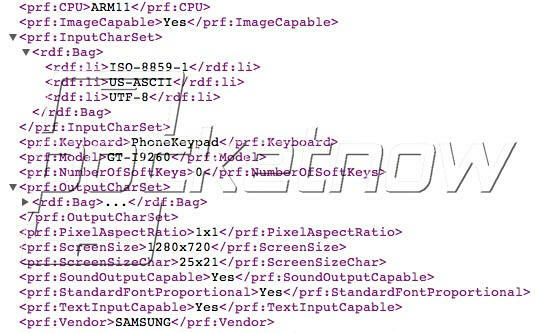 One thing that puzzles us is a different (older) rumor that claims the GT-I9260 could be called the Galaxy Premier. But that would mean the phone, even if sharing a product number similar to the original Galaxy Nexus, would not be a Nexus handset per se. Those of you that have been around the block for a while will remember an even older rumor that said Samsung called its first Nexus handset the Nexus S instead of the expected “Nexus Two,” as Samsung unofficially said that it’s second to none, especially HTC, the maker of the first Nexus phone. Is it possible that Samsung is still not very fond of the idea of placing a “Two” after “Nexus,” even after so much time since the original Nexus was launched? We’ll end our speculation here, as we wait for more information about future Nexus devices to come in. Meanwhile, contact us in case you have anything to share about upcoming Nexus smartphones.